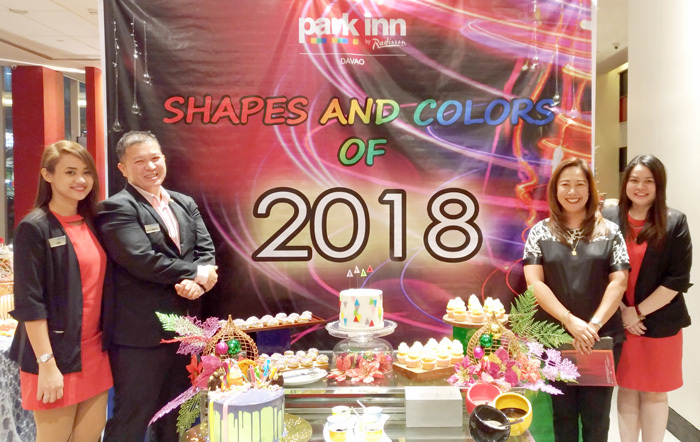 Park Inn by Radisson Davao brings you yet another best offerings of the season by letting you experience the shapes and colours of the holidays with your family, friends and colleagues via indulgence of their exceptional gastronomic delights prepared especially for you. 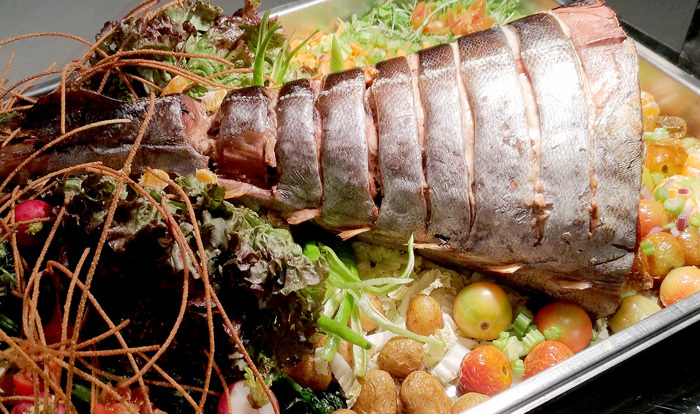 This year’s Christmas spread is a festive and delightful combination of traditional and modern culinary creations. 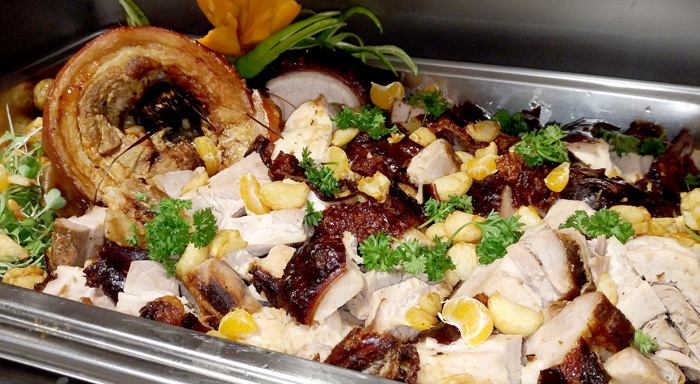 RBG Bar and Grill, Park Inn Davao’s premier restaurant, will bring you savoury main dishes – such as the inviting Blue Marlin tail with salsa, roasted chicken with pear cinnamon sauce and my super favourite, porchetta. 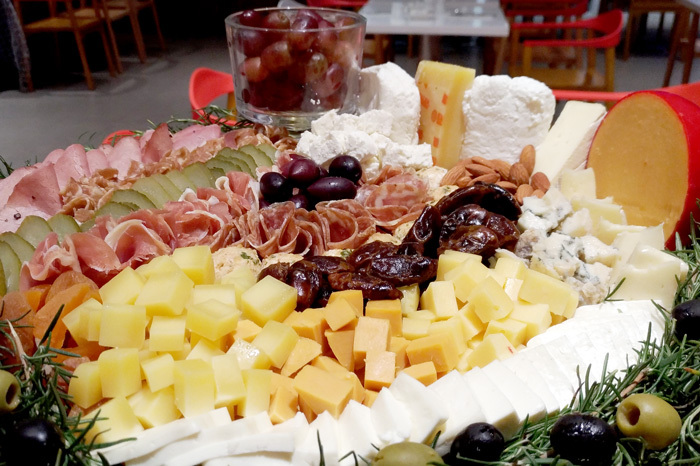 An impressive Charcuterie board will also be laid out boasting a wide array of cheese selections from local to imported brands. Varied nuts and fresh fruits will also be available for everyone’s unlimited picking. 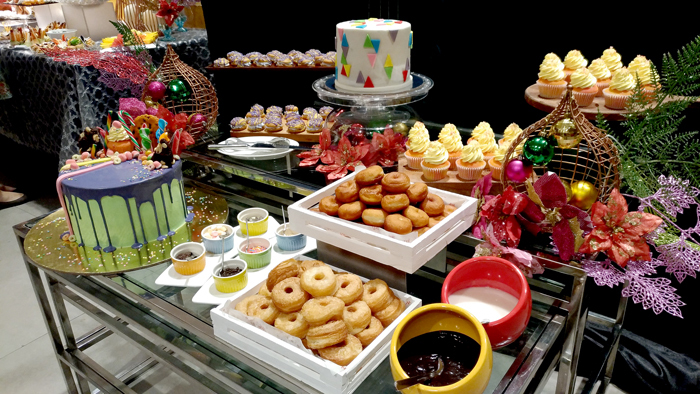 A long list of decadent sweets and pastries will grace the buffet table on the 24th. Log cake, tree donut station, peppermint oreo pops, winter forest cake, ginger bread house, French macaroons, eggnog station and so much more will just be few of the overwhelming and overindulging dessert choices during the Christmas dinner. 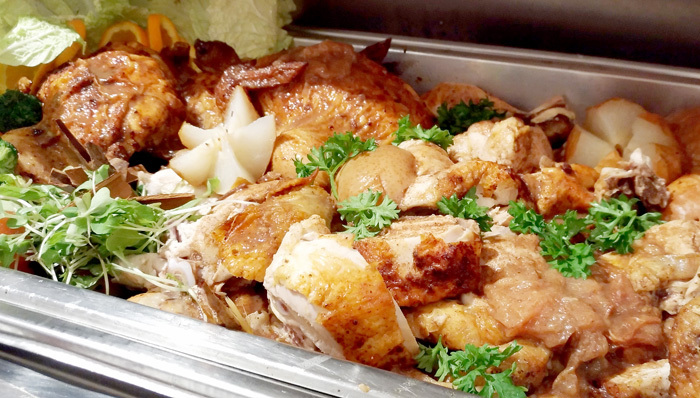 Christmas Eve Dinner buffet is priced at Php990 net per person with free flowing juices. 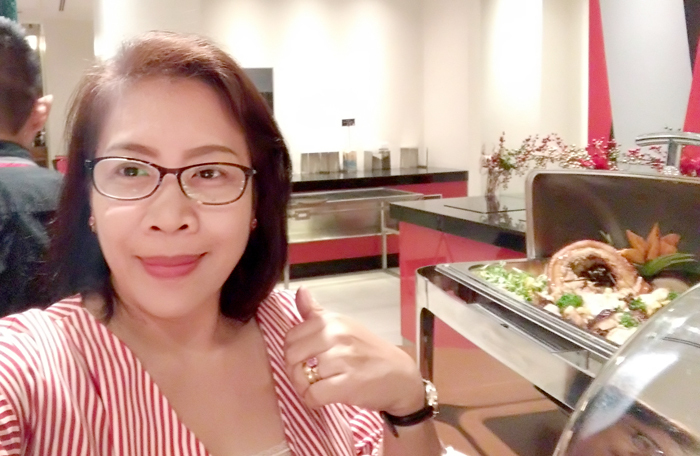 I'm one lucky earthling I got to sample few of what's on this special day menu and guess what? They’re just as delightful and delectable as they appear! Because cheese is life and there's no such thing as too much cheese! 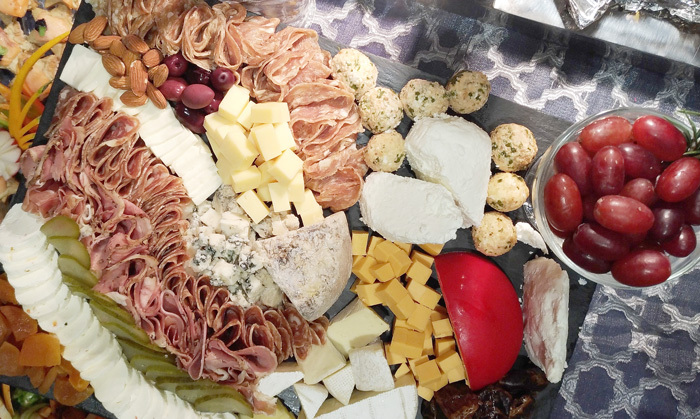 This impressive cheese board is a smorgasborg of Malagos Chevre, kesong puti, ricotta, blue goat, queso de bola, emmental, Danish blue cheese, gouda cubes, brie, pastrami, lyoner, salami milano, rossette de lyon, proscuitto, dried fruits, nuts, olives, kalamata and bread sticks. So much shapes and colours to enjoy! Blue Marlin Tail with Salsa. This tuna tail is kind of huge I wonder how Chef Teng and her team went about making this done. 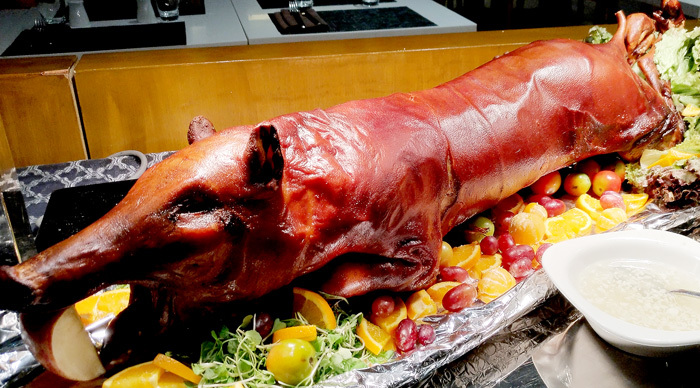 Nonetheless, a perfect alternative for those who are avoiding lechon and keeping track of their health this holidays. Just a cut of this ham tenderness won't hurt, you know. Come on, it's Christmas, indulge! Kids will love this! What's Christmas dinner without this bird? Christmas is always a good excuse to indulge, I deserve a platter of this! It's so good! 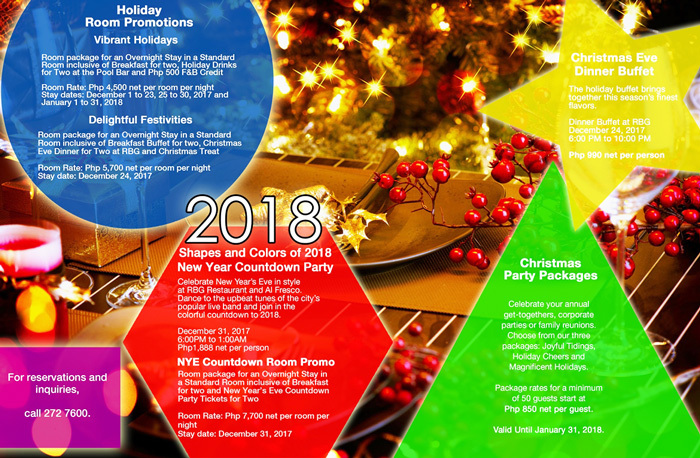 The New Year’s celebration at Park Inn will be another big and remarkable event you shouldn’t miss for the world. There will be exciting raffle with amazing prizes and live performances of popular bands to entertain the guests during the countdown party to meet 2018! 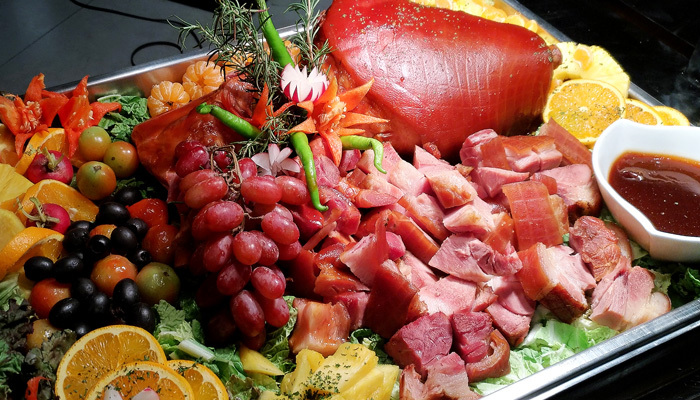 The food spread will highlight all-time Filipino favourites like lechon, roasted vegetables and shrimps for a healthier start of the year. 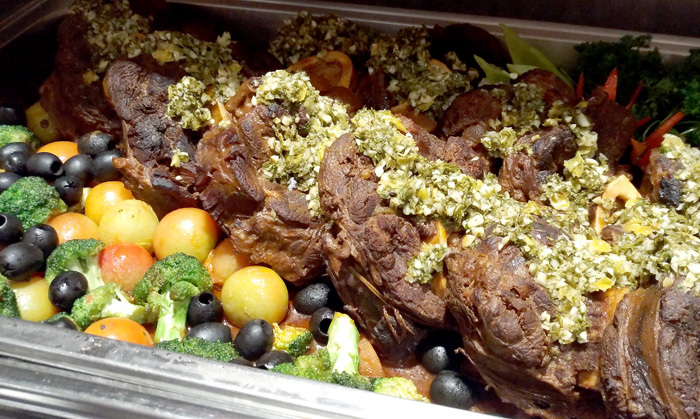 RBG pizza, osso buco, the ultimate RBG Charcuterie and kinilaw sa gata with salmon are just few of the exciting fares that will grace the buffet table for every guests to partake while on watch to meet the New Year. On this day will be the first blank page of a 365 page book, let's write a good one! To a wonderful year up ahead! More power! 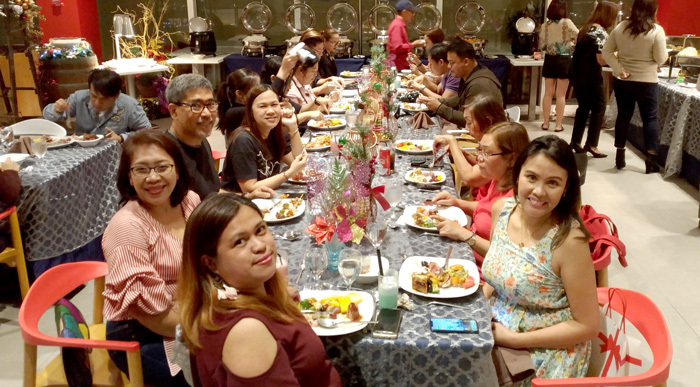 #DDIMoms and the ever-supportive media friends during the media night. Just one click in the spirit of Christmas, hehehe! 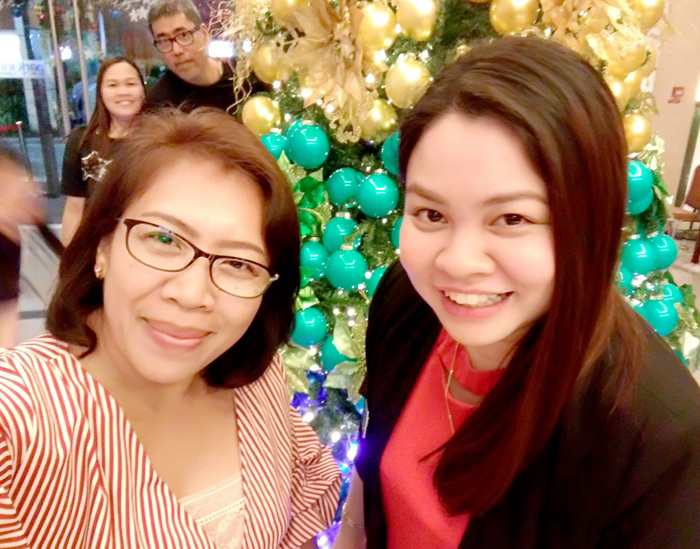 with Maya and Jinggoy at the background. Cheers to a more fruitful year ahead! An overindulgent Christmas and New Year breakfast will be available from 6:00AM to 11AM. Expect to be spoiled to a filling breakfast buffet you’ll never forget. Priced at PhP600 net per person. 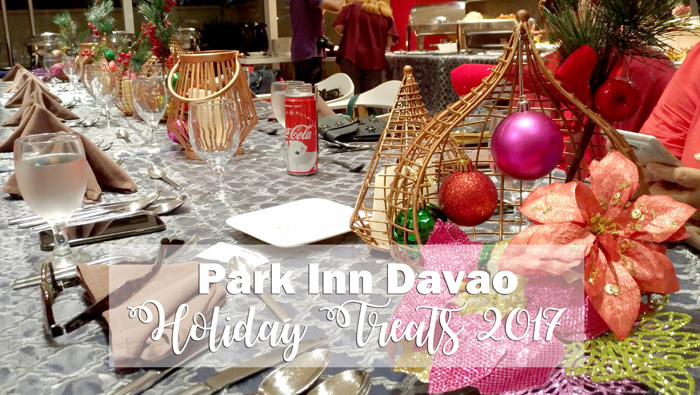 Park Inn Davao also welcomes you to hold your holiday get-togethers, corporate parties or family reunions all complete with holiday-themed centrepieces. Avail of their reasonably priced party package that start at Php850 net per person for 50 guests and above. Christmas indeed, is one of the most wonderful occasions of the year, you deserve the best treat of this season. 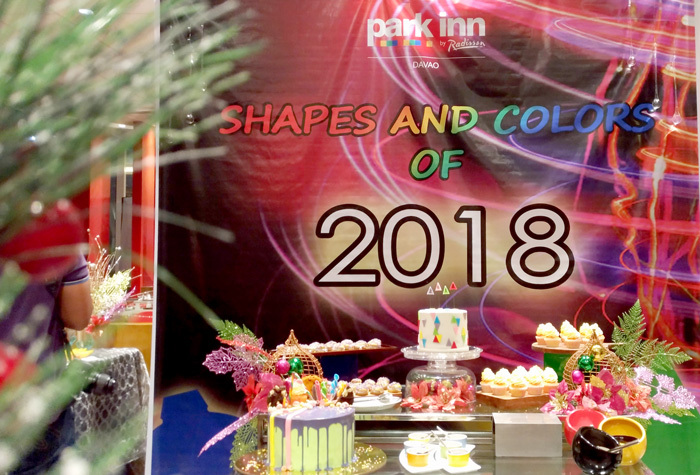 You deserve every beautiful shapes and colors this season brings, start it right with Park Inn by Radisson Davao!